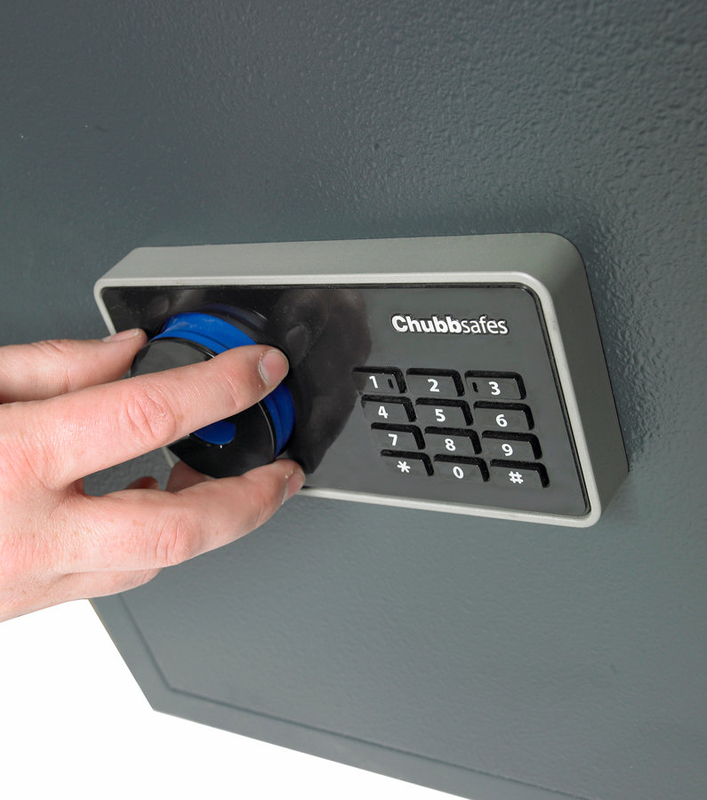 The most secure safe in the Chubb Elements range, the Fire provides certified protection against both fire and burglary. 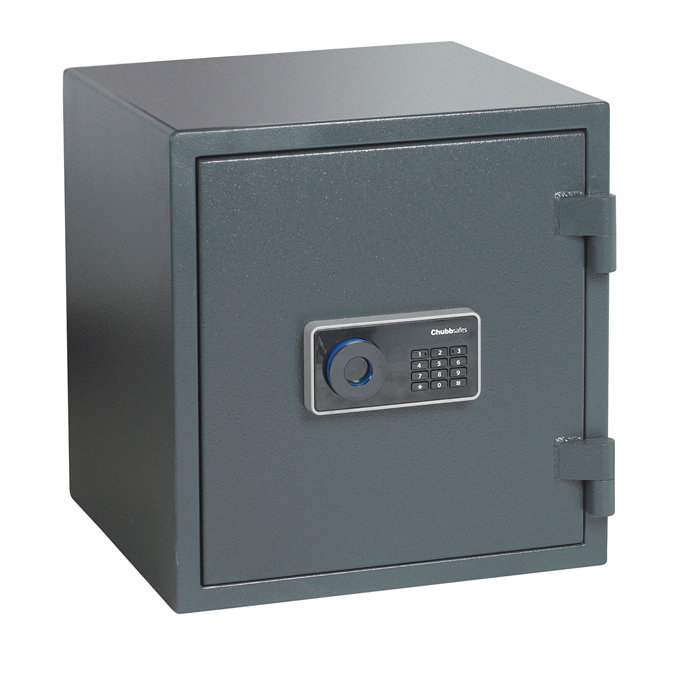 Constructed of solid steel with walls 56mm thick and a door of 92mm, these safes meet the stringent EN 14450 S2 anti-burglar standard. This means they carry a cash rating of approximately €5,000. 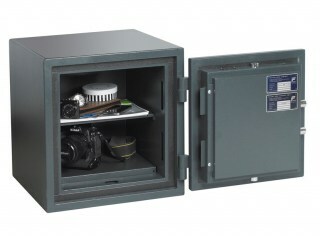 As you might expect from its name, the Fire range also meets the EN 15659 standard for fire protection. 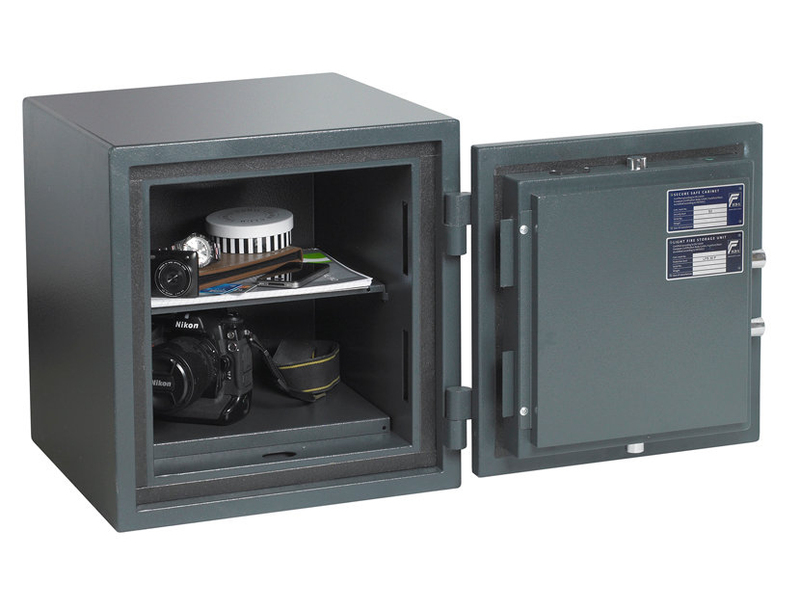 Documents stored within the safe are protected from heat and flame damage for 30 minutes. As these safes have been tested to these standards by the ECB-S, renowned experts in security, their quality and protective capabilities are assured.